Adega Pena das Donas is located between two old vineyards planted with Cabreira and Retrotoiro, on the banks of the river Sil, in the province of Lugo, where the monks built the monastery of San Vicente de Pombeiro in the 12th century. Its recently built facilities have the latest technology for the production and bottling of wine. 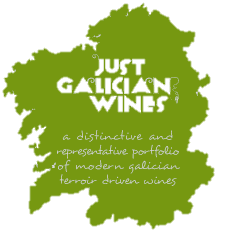 All the wines are made with grapes from their 5 hectares of vineyards located on the banks of the river Sil, on terraces with prevailing slate soils. These vineyards are organically cultivated, but they are not yet certified. 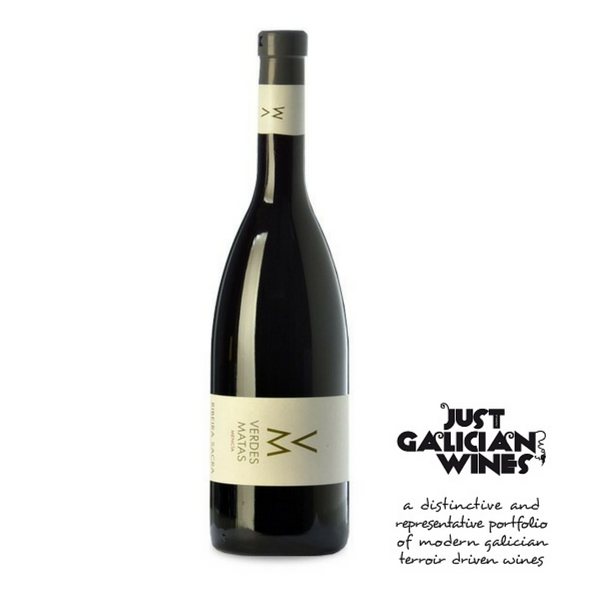 A wine made from Mencía, from their own vineyards, which are over 60 years old, situated on the banks of the river Sil on sandy and slate soils. The grapes are manually harvested and placed in boxes. Then, they are selected in the winery on a selection table. Fermentation is carried out in stainless steel deposits at a controlled temperature. 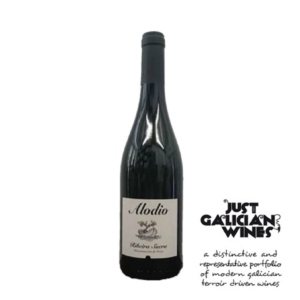 It is only aged for 2 months in French and American oak barrels. Appearance:. Well-rounded picota cherry red. Aspect is clean and brilliant. 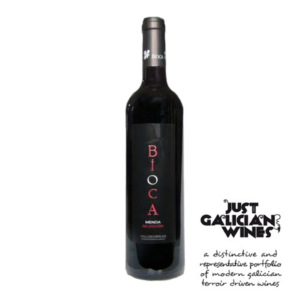 Nose: Black fruits, blackberries, blueberries and mineral notes. Palate: Smooth, fruity, with a well-rounded, pleasant finish. Fine tannins without being overpowering. Good weight of fruit and great length. Pairing: Basque tuna stew, cheeses, octopus, cod fish, seafood and casseroles.